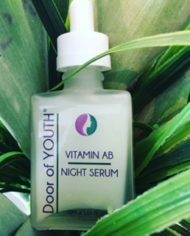 SAVE $30 order your Vitamin Serum Collection today. 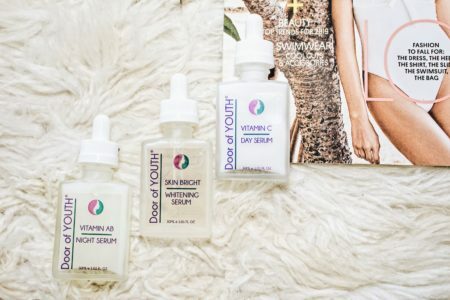 To get the best results for gorgeous looking skin, along with your cleanser, mist, moisturiser add a face serum to your daily skin care routine. Vitamin C a powerful antioxidant but its benefits don’t just stop there! Vitamin C also increases skin vitality and resilience by up-regulating collagen production. 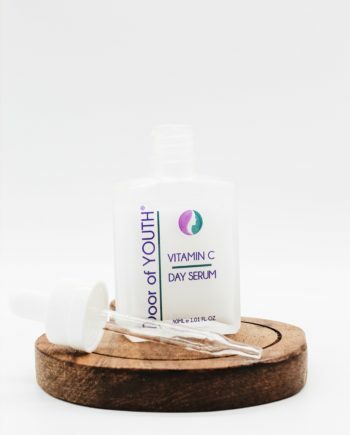 In this product we have paired a stable, skin-compatible vitamin C with a range of ingredients that work together to brighten, hydrate and firm the skin. 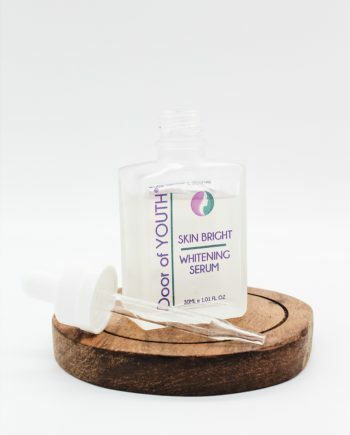 Skin bright serum, hydrates, illuminates, inhibit to achieve and even skin tone by lightening areas and dark blemishes. Will assist to reveal younger looking skin while brightening your overall skin tone. Renew and revitalise the skin with the ultimate transformative serum. 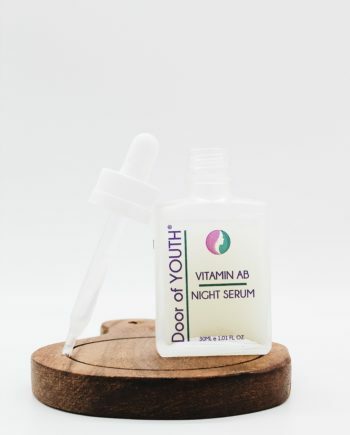 A and B group vitamins get to work while you sleep for an overall perfected complexion by morning. Potent actives improve skin texture and tone while peptide complexes repair skin’s deeper layers to restore a youthful appearance. Also formulated with ingredients to deeply hydrate and soothe inflammation, this rich serum is perfect to pair with our Vitamin C Day Serum for a non-stop vitamin infusion.